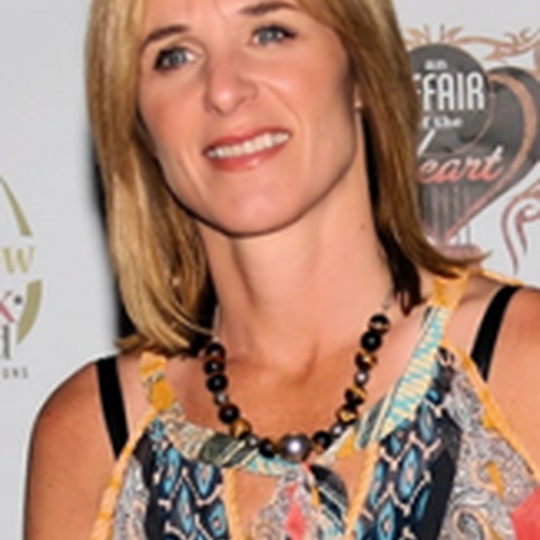 Tracy Brennan is a Motion Picture Talent Agent at Creative Artists Agency (CAA), an entertainment and sports agency with offices in Los Angeles, New York, London, Nashville, and Beijing. Tracy is based in the Los Angeles office and represents many of the world’s leading actors, including Aaron Eckhart, Rosario Dawson, Eva Longoria, Norman Reedus Demian Bichir, Kristen Bell, Andrea Riseborough, Alexander Skarsgård, Sean Bean, David Boreanaz, Nathan Fillion, Kerry Washington, Ansel Elgort, Sophie Turner, Evan Peters, Katy Perry, Vanessa Hudgens, Miles Teller, Vera Farmiga, and Melissa Leo, among others. Tracy began her career in 1991 as an Assistant at ICM. In 1994, she was promoted to Agent. Tracy remained at ICM until 2003, when she left to join CAA. She served as co-head of the Motion Picture Talent department for 5 years. Tracy was born and raised in Huntington Beach, California. She attended the University of California, Los Angeles, where she received a B.A. in communication studies and graduated with honors. 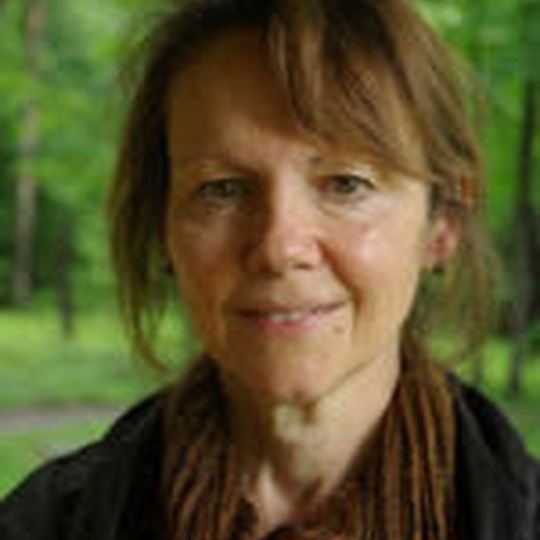 Sylvia Caminer is an Emmy® Award-winning director with extensive credits in theatre, film and television. Over the past twenty years she has filmed on five continents, beginning her producing career in the independent New York film scene. Her most recent feature-length documentary which she Directed/Produced traveled the festival circuit garnering many awards and held a command performance for the President of Tanzania and distinguished guests at the White House in Dar es Salaam. The film opened in theaters in the USA in April/May 2014 and is currently available on VOD/DVD. Her directorial feature documentary debut, AN AFFAIR OF THE HEART, received top awards at its first four film festivals and opened theatrically to critical acclaim in NYC in 2012 before wide release on Television, VOD and DVD. It chronicles the unique relation- ship between pop icon Rick Springfield and his intensely devoted fans exploring the impact fan adoration has on several families. For television, Sylvia won the Emmy® Award for directing the popular Discovery/ Travel Channel program GREAT HOTELS (which she also produced and co- wrote). She earned a third Emmy nomination for directing PASSPORT TO EUROPE and produced and directed PASSPORT TO LATIN AMERICA (all hosted by Samantha Brown). She has also produced various programs for TLC, WE, Lifetime & PBS and also directed/produced several web series. Sylvia’s production company, DolGer Films, most recently acted as the U.S. pro- duction company for the Harvey Keitel film, CHOSEN. DolGer Films currently has two films in release. AFTERMATH (Anthony Michael Hall, Chris Penn, Frank Whaley, Lily Rabe, Elisabeth Rohm & Tony Danza), which opened theatrically with Freestyle Releasing and the multi-award winner, GRACE. (Annika Marks & Sharon Lawrence.) Sylvia’s latest award winner, DUTCH BOOK, will be released later in 2016 and stars Keith David & Richard Edson. Additionally she produced LOVE ‘N DANCING starring Amy Smart, Billy Zane, Rachel Dratch and Betty White; BREAKING POINT starring Tom Berenger, Busta Rhymes and Armand Assante; DOORMAN starring Jackie Long and Gary Dourdan. The critically acclaimed feature romantic fable BLUE MOON, starring screen legends Ben Gazzara and Rita Moreno, di- rected by John Gallagher. She previously teamed with Gallagher on the popular cult comedy THE DELI, (Mike Starr, Gretchen Mol, Jerry Stiller, Ice T, Iman and Michael Imperioli.) Other producing credits include MIXING NIA (Karyn Parsons & Isaiah Washington) and THE ANIMAL ROOM (Neil Patrick Harris, Amanda Peet & Matthew Lillard). Through her active production company, DolGer Films, Sylvia is beginning work on her latest feature documentary, TWO BE ME, shooting in the USA and Canada. She is in development on the crime series, THE HUNTER AND THE MYSTIC, recently selected by WeForShe as one of the top 16 un-produced teleplays written by women. Sylvia is slated to make her narrative feature directorial debut with CHICK- ADEE starring Chris Cooper, Raoul Bova and Julie Kavner based on a controversial 1920’s landmark case. She is also developing several other projects as a director/producer THE EXCHANGE, an urban drama she penned with John Gallagher and BLACKOUT GIRL based on the award-winning, critically acclaimed memoir tackling the relevant topics of youth, addiction and sexual violence. Ming Chen’s road to the Stash all began in 1995 when the college student, video store employee and avid Kevin Smith follower, developed a fan website based on the movie Clerks. Smith, who appreciated Chen’s work, reached out and asked him to create a website for his production company, View Askew Productions. 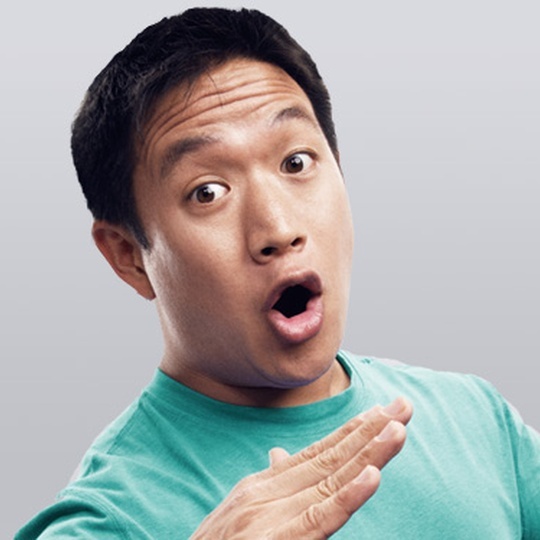 Almost nineteen years later, not only does Chen continue to work on all of Smith’s online projects, but has also ventured into several other areas within the Kevin Smith empire, most recently hosting a weekly podcast called “I Sell Comics” with Michael Zapcic on Smith’s radio network S.I.R. : SModcast Internet Radio. Chen is not only the technical expert for The Stash, but also the perfect person to ask to do the jobs no one else wants to do. He takes it all with a smile, and is happy to be a part of the team. During his free time, Chen does pro bono website work for two non-profit organizations: Street Poets Inc. and The Kenny Gordon Foundation. Chen has been married to his wife Debbie for 12 years and has two children, Lillian and Harrison. 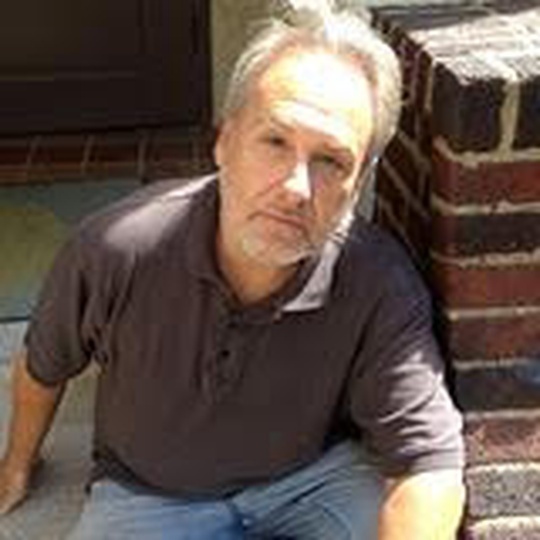 Bill Augustin was the Director of Special Programming for the Savannah Film Festival for over a decade and also programmed and co-produced the first annual Atlanta Television Festival. He has worked in public relations for several years under the aegis of legendary film publicist Bobby Zarem and more recently under his own banner A2Z Productions. In addition to this, Bill has worked professionally in theatre as a producer, actor, writer, director, and lighting designer. He graduated from NYU Tisch School of the Arts. Bill was also a co-founder of Myriad Arts Productions, a multi-media production company for which he produced the first 3 Myriad Arts Festivals of short plays and independent films. He has produced many benefits for charities including “Broadway Stands Up for Freedom!” and “The Big Gay Variety Show” for the New York Civil Liberties Union. John Columbus is Founder and Director Emeritus of the Black Maria Film Festival, a nationally touring film festival that travels from New England to Florida and beyond. Columbus founded the festival in order to advocate and celebrate the vitality of short form, non-commercial filmmaking. The festival’s first season was in 1981 and commenced its 35th season in February 2016. Named after Thomas Edison’s 1893 film studio, the festival is committed to exploratory, expressive and poetic independent vision. Columbus has been a guest curator with the Robert Flaherty Film Seminar, acted as a juror for the National Endowment for the Arts and has been a guest critic-mentor with Rhode Island School of Design. His signature film “Corona” has been exhibited at MoMA and internationally. In addition to running the Black Maria Columbus taught filmmaking and film theory at the University of the Arts, Phildelphia for 28 years and is a trustee emeritus with the Friends of the Thomas A. Edison National Historical Park in West Orange, NJ. David Edelstein has been chief film critic of New York Magazine since 2006. He has been the film critic of NPR’s Fresh Air for 14 years and a commentator for CBS Sunday Morning for 11. He was for ten years the film critic of Slate and before that the Village Voice and the New York Post. He has been a guest host on Turner Classic Movies, presenting 16 films of Francois Truffaut and Orson Welles respectively. His writing has also appeared in The New York Times, Vanity Fair, and Rolling Stone. With producer Christine Vachon, he wrote the L.A. Times bestselling book Shooting to Kill. 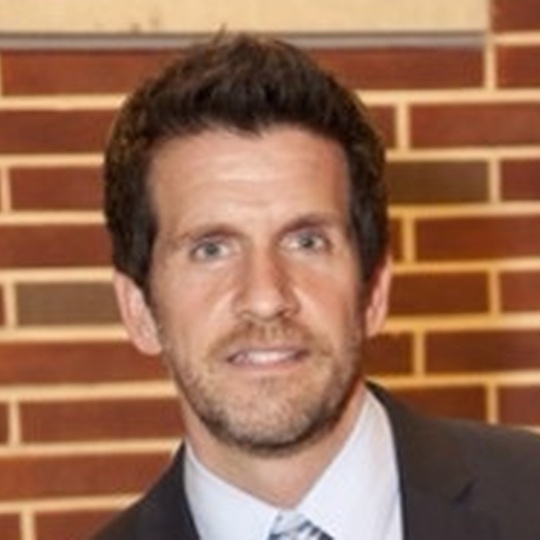 Michael Hurst has been the Managing Director of Two River Theater since 2011. During his tenure, Two River has embarked on a new Strategic Plan; began producing subscription shows on two stages for the first time; and launched the theater’s first commissioning program for original plays, as well as numerous new community and education programs. Under his joint leadership with Artistic Director John Dias, Two River has experienced ambitious growth and enjoyed new recognition in the national theater community. Prior experience includes 16 years at The Public Theater, including four years as General Manager and six as Managing Director, overseeing budgets that ranged from $16 to $20 million. Michael was responsible for all financial aspects of the productions at The Public Theater and Central Park’s Delacorte Theater. During his tenure at The Public, he oversaw the Broadway transfers of many productions, including Topdog/Underdog by Suzan-Lori Parks, winner of the Pulitzer Prize for Drama; Take Me Out, winner of the Tony Award for Best Play; and Tony Kushner and Jeanine Tesori’s Caroline, or Change. Michael was also part of all strategic planning including the opening of Joe’s Pub, now considered one of the country’s best small venues for music and performance. Prior to coming to Two River, Michael was Chief Operating Officer of the Film Society of Lincoln Center, which presents the New York Film Festival. At the Film Society, he oversaw the building of a new three-theater, $40-million facility that opened in June 2011, and he managed the organizational growth necessary to support the facility. Michael served as Vice President for The Off-Broadway League and was a member of The Broadway League for 14 years. He is a graduate of Rutgers University and currently serves on the Board of Trustees for the New Jersey Theatre Alliance. 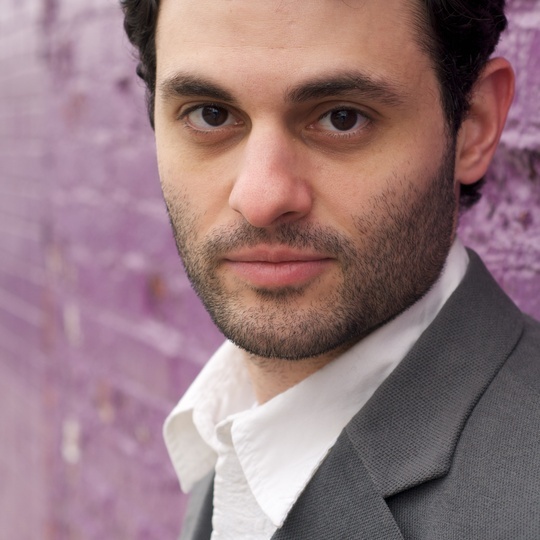 Arian Moayed is a Tony nominated actor, Artistic Director of Waterwell, arts educator and award winning writer/director for film. As a film/TV actor, Mr. Moayed was worked with some of the best filmmakers including Bill Murray, Alfonso Cuaron, Barry Levinson, Spike Lee, Tom Fontana, Jon Stewart, Mitch Glazer, Tony Kushner, Kevin Williamson and many more. Notable projects: Rock the Kasbah (2015), Rosewater (2014) and Appropriate Behavior (2014). As a filmmaker, Mr. Moayed is a partner of Waterwell Films, where he has written and directed three short films, has a feature film in development, and is working on his first drama pilot, Switch, for cable television. He is currently developing The Accidental Wolf, an independent thriller series starring Kelli O’Hara. His films have premiered at Tribeca Film Festival, Palm Springs Film Festival, CineQuest Film Festival, Rhode Island Film Festival, Athens International Film Festival, Noor Film Festival and many more. Peggy Parsons is head of the Film Department at the National Gallery of Art in Washington, D.C. She has overseen the programming and managing of film events as well as film retrospectives, and she is responsible for overseeing a large collection of art films and videos, producing brochures and program notes, and introducing public film programs. Parsons heads an advisory committee of internationally recognized film scholars that meets annually to review film exhibition at the National Gallery. Subsequent to her role at the National Gallery of Art, Parsons held positions at the Smithsonian Institution, The National Trust for Historic Preservation, The Metropolitan Museum of Art, and The Children’s Museum, Boston. DOMINIC DAVIS has a degree in mass media studies and political science from the University of Kentucky. In 2011, he took a job with the film office of the Sundance Film Festival, where he discovered film programming as a profession. He has previously programmed for the American Museum of Natural History and the Tribeca Film Festival. 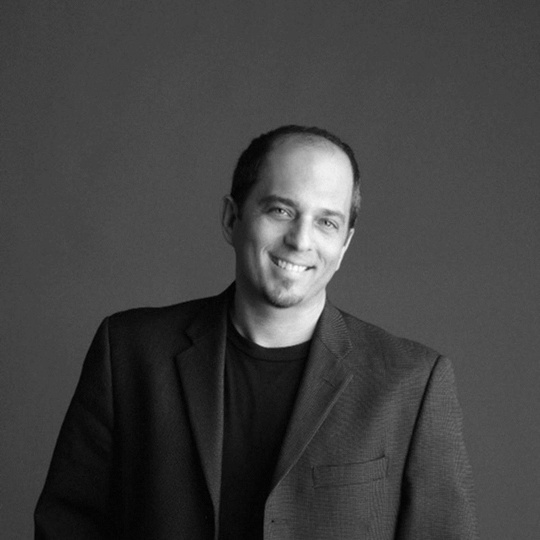 He has served on advisory panels and grant and film juries across the globe. When not watching movies, he goes for very long runs. 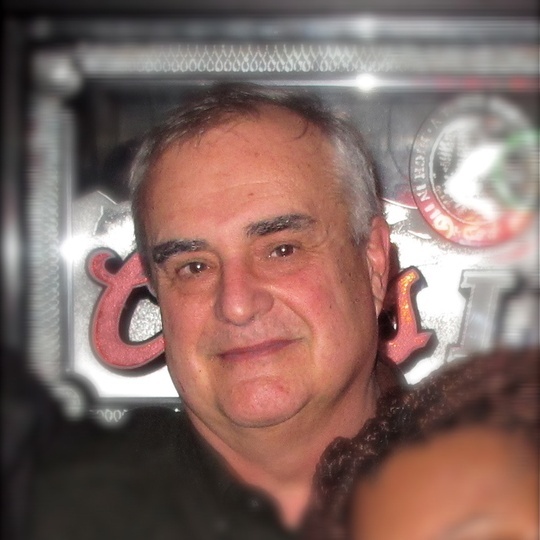 Adam Philipson became the CEO and President of the Count Basie Theatre on November 1, 2012. In his three plus years at the helm of the Basie he has assisted in ushering a complete turn-around of the theatre operationally and fiscally and increased the operational budget by over 30%. He has also successfully rebranded the Basie to more prominently feature its education and outreach activities and its non-profit mission as a community change agent. He continues to work diligently to align the Boards, staff and community around a unified vision for the future and just recently publically announced a major capital campaign to expand and continue the restoration of the historic building. 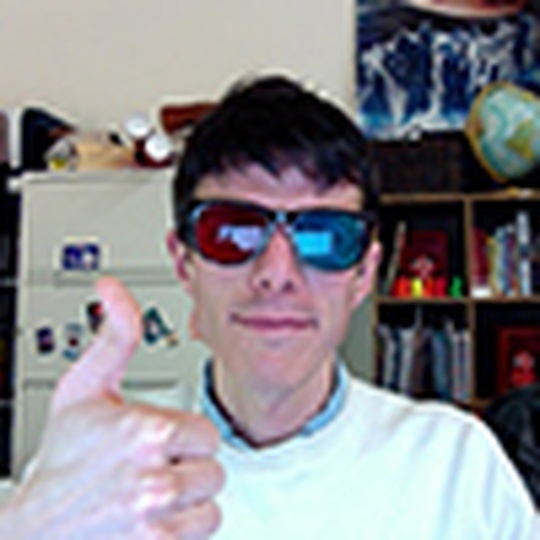 Adam is a senior arts administrator who holds an MA in Organizational Management from Antioch University. 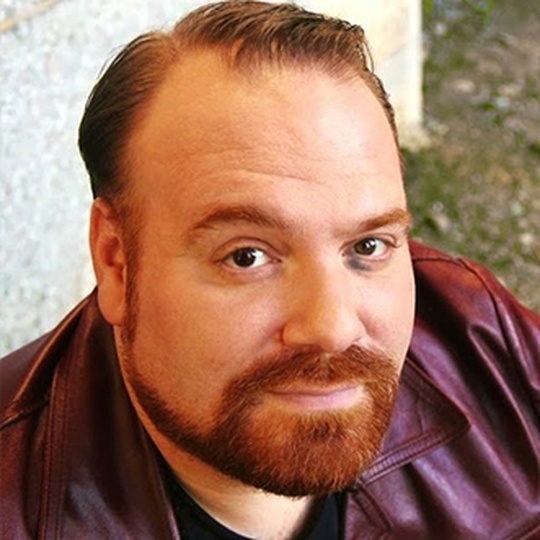 He has an extensive 16-year-long professional acting background which included roles in several Off-Broadway performances, two national tour theatrical productions, and one Broadway role with over 400 performances as Eugene Morris Jerome in Neil Simon’s “Broadway Bound”. Philipson’s previous work was at The Santa Clarita Performing Arts Center in Valencia, CA where he was the Managing Director for 5 years and turned the theatre into a vibrant community venue with extensive outreach, festivals and education activities. Prior to that he was at the Broad Stage at Santa Monica College where he worked from 1999 to 2007. He served as the assistant director of the non-profit operating entity of the college’s $45 million center. Philipson was involved in a number of community outreach and arts education programs, including collaborations with the Los Angeles Opera Company and The Museum of Tolerance, to offer an after-school Opera Camp and the development of various K-12 arts education programs and performances in the Santa Monica-Malibu Unified School District. Adam has vast board and volunteer experience. Most recently he was President of the California Presenters State Consortium and appointed to be on the State Superintendent of Public Education’s task force for creating a Blueprint for Education – one that included the arts at its core. Among other activities, Adam is most proud of producing “Rock the Rhythm, Beat the Odds” a community celebration at College of the Canyons that incorporated over 10,000 students and community members attempting to break the world record for the largest drum circle and casting a national spotlight on the need for the arts in creating a whole child. Most five-year olds learn to read with Dr. Seuss and The Cat in the Hat. Michael Zapcic was three when he discovered how to read turning pages in the four-color worlds of Iron Man, Avengers, Captain America, Superboy and the Legion of Superheroes. Today, Mike still reads comics and thanks to his years of reading and a nearly photographic memory, he is widely recognized as one of the most knowledgeable people alive on all things Marvel and DC. His encyclopedic knowledge of comics, graphic novels and pop-culture television and movies extends into some indy material as well. And he’ll be the first to tell you he’s got the greatest job in the world. Zapcic began his career at Jay & Silent Bob’s Secret Stash (The Stash) in 2000 and is still in awe that he is able to make a living doing something he is so passionate about. If you’re looking for a rare Marvel back issue, or you want to know in which episode an obscure DC character first appeared, Mike is your guy. 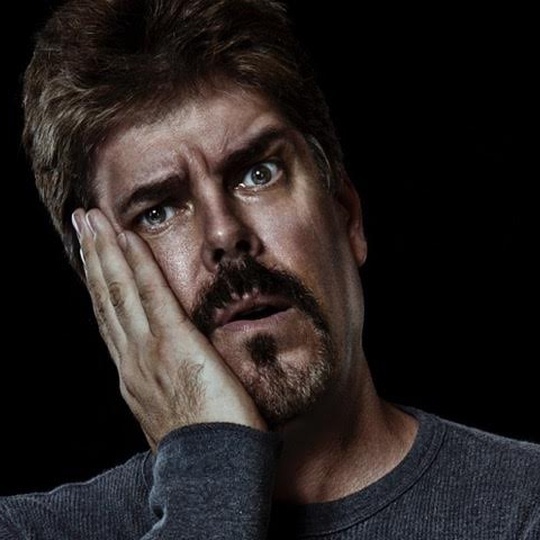 In addition to helping Walt Flanagan run the store, Zapcic hosts several weekly podcasts including, “I Sell Comics” with Ming Chen on Kevin Smith’s radio network S.I.R. : SModcast Internet Radio, “The Ming & Mike Show”, and “Dinner and a Podcast”, both available on several podcast networks including, Fanboys, Inc., Podcast Detroit and Fan Fest. They are also for download on iTunes. Mike also travels around the country appearing at comic book and pop culture conventions as a speaker, panel moderator and contest judge. Sometimes, lucky con-goers can find him hosting a friendly game of Cards Against Humanity. When he’s not collecting, educating, manning the register, podcasting or con-going, Mike is probably filming the hit AMC unscripted series, Comic Book Men, right in the Stash on Broad Street in Red Bank, NJ. Now in its 6th season, the show is a consistent favorite in its time slot and has amassed a legion of devoted fans who appreciate comics, collectibles and the bond shared by five friends who enjoy comics almost as much as each other’s company. Zapcic, who resides in Long Branch, NJ, is busy rebuilding his comic book collection after Hurricane Sandy flooded his home and destroyed some of his most prized possessions. Mike met and married his beautiful wife Julia after she noticed him reading a copy of Wizard: The Magazine of Comics. Together they have two boys, Mitch and Daniel.